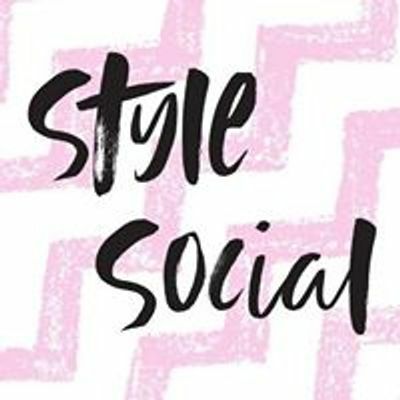 Looking for an excuse to get the girls together and have a fun night out? 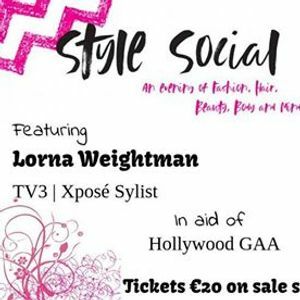 Then come join us in Tulfarris Hotel and Golf Resort on Sat 23rd March at 7pm for an evening of fashion, beauty and lots more.. Our host for the night is Lorna Weightman and all proceeds go to Hollywood GAA. 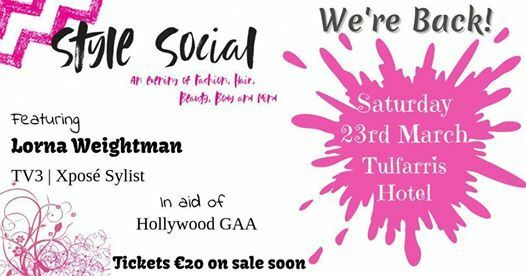 Tickets are €20 and will be on sale soon.